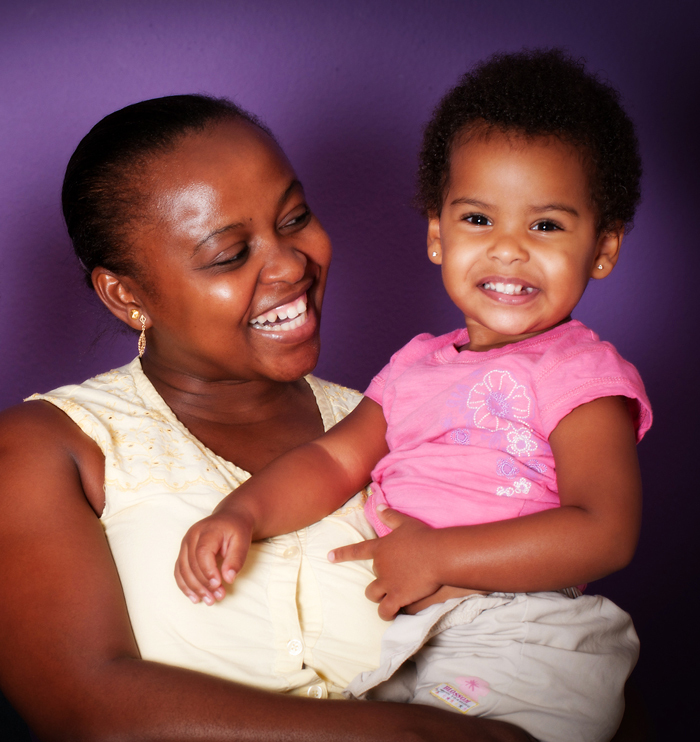 The Save My Life Program is a free, culturally sensitive education and support program for women of color in Sarasota. Classes are available in-home, on-site, and in various locations throughout North Sarasota. 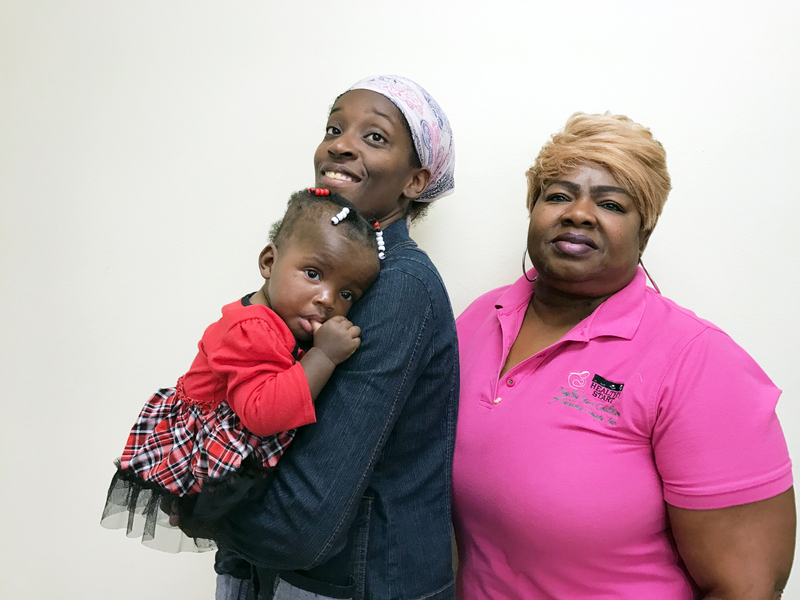 The Save My Life Program was developed as a community-driven solution to the growing racial disparities in birth and health outcomes in Sarasota County. In 2008 a collaborative effort began between Gulfcoast South Area Health and Education Center, students from the University of South Florida, the Newtown Health Advisory council, and local stakeholders including leading Perinatologist Dr. Washington Hill to create a program with strong input from the Newtown community to address these significant issues. The program name – Save My Life – is an acronym describing the services originally provided by the program, which began offering services in 2009. I really appreciate the classes with Ms. Beverly because she taught me a lot of new things, even though this was my fourth daughter. I learned how to breastfeed easier and was able to nurse this child the longest out of all my children. She also taught me new ways of deep breathing that made the contractions during labor more manageable. Beverly was always willing to break down anything I didn’t understand. I was very grateful to have her support. Thank you so much!